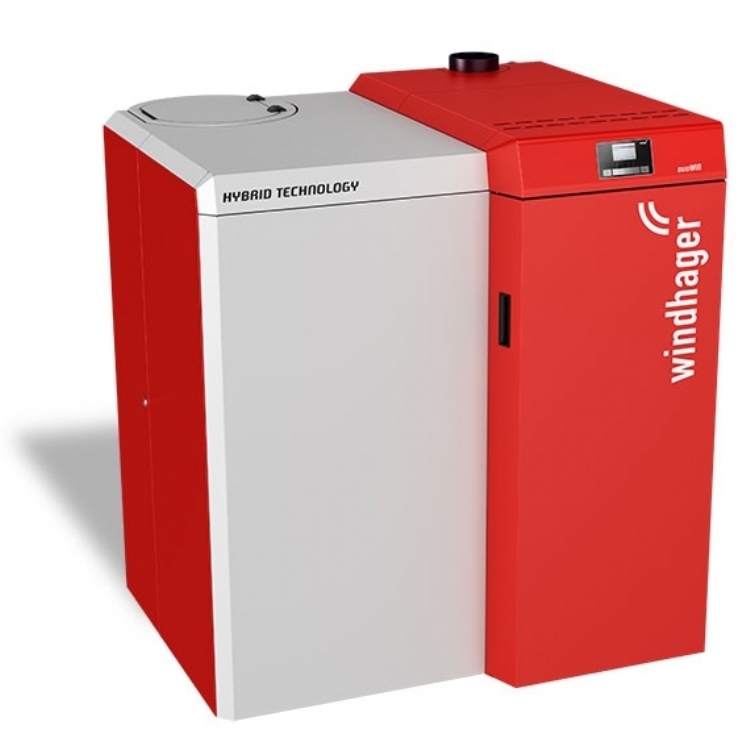 Kernow Fires are suppliers of the Windhager Biomass Boilers in Cornwall. 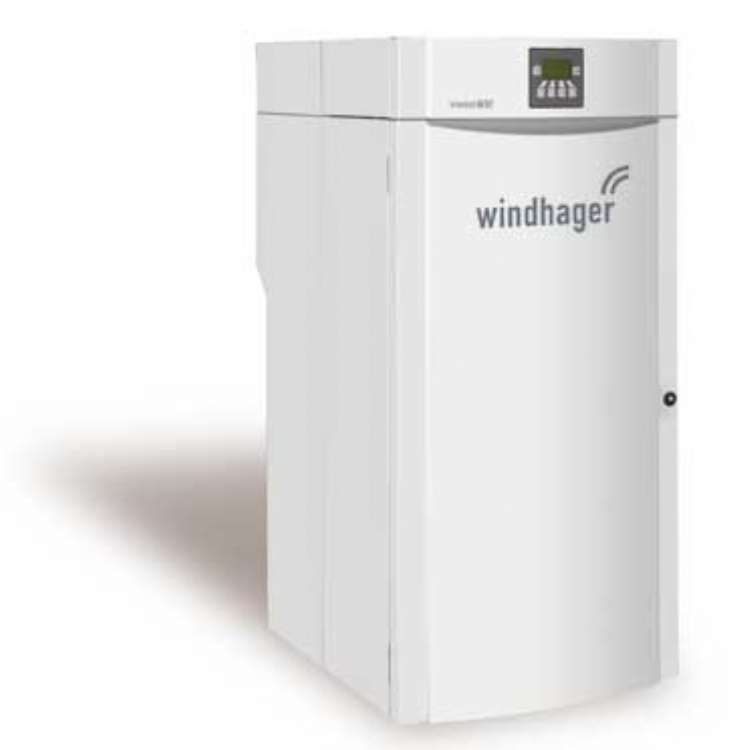 Kernow Fires and Biomass is Cornwall's leading installer of Windhager Biomass Boilers. 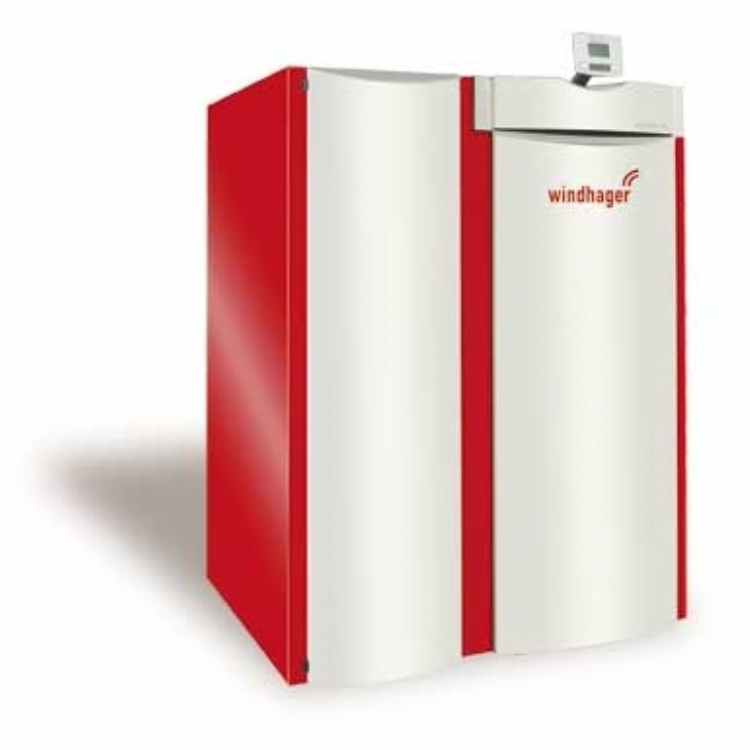 With Windhager Biomass Boilers on display in our Wadebridge showroom we are able to show you the products and guide you in the best biomass system for your home or commercial property. 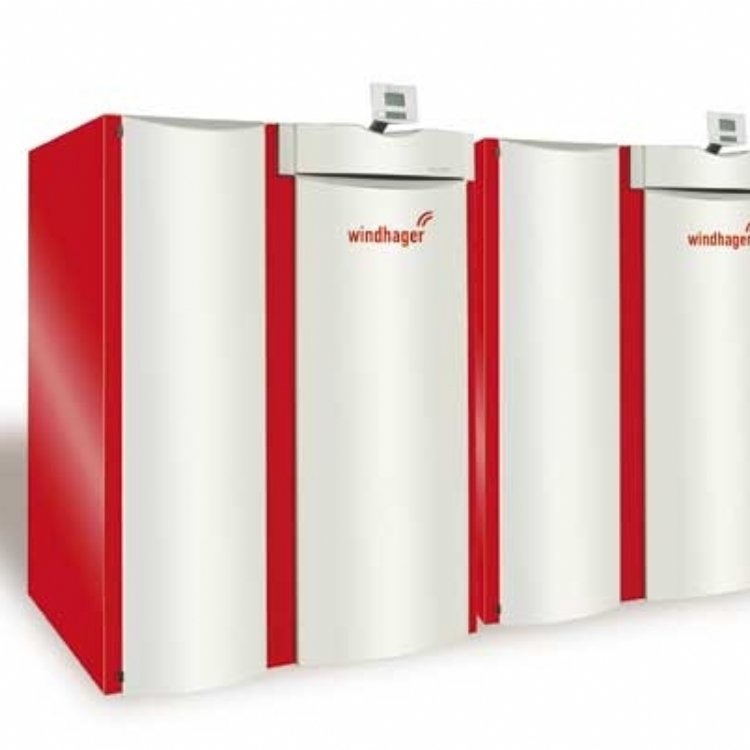 We offer a full biomass installation service and can advise you on all aspects of biomass heating including RHI - The Renewable Heat Incentive and the payments available to you when replacing your current heating system with a renewable energy option. 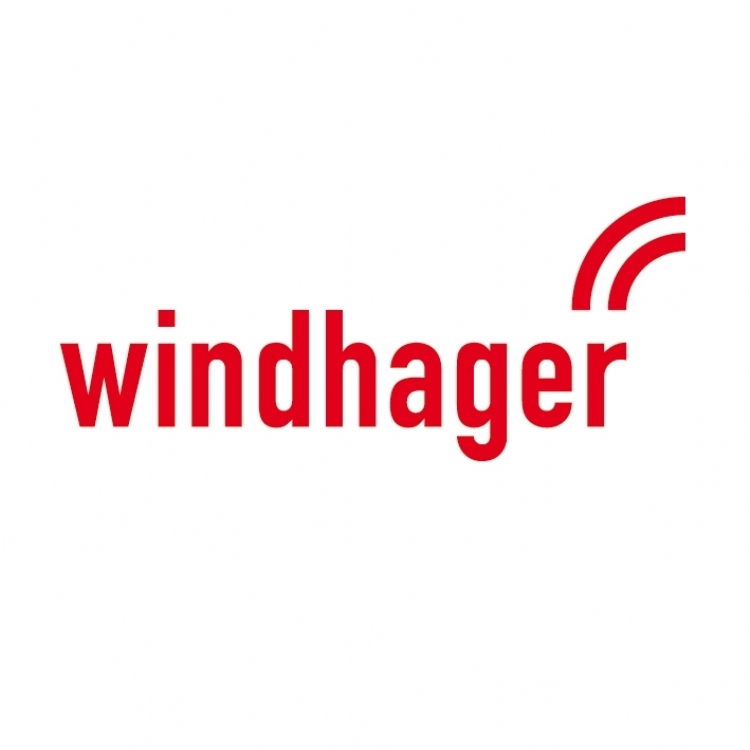 For more than 85 years the name Windhager has been inseparably linked and synonymous with boiler technology of the highest quality ‘Made in Austria’. 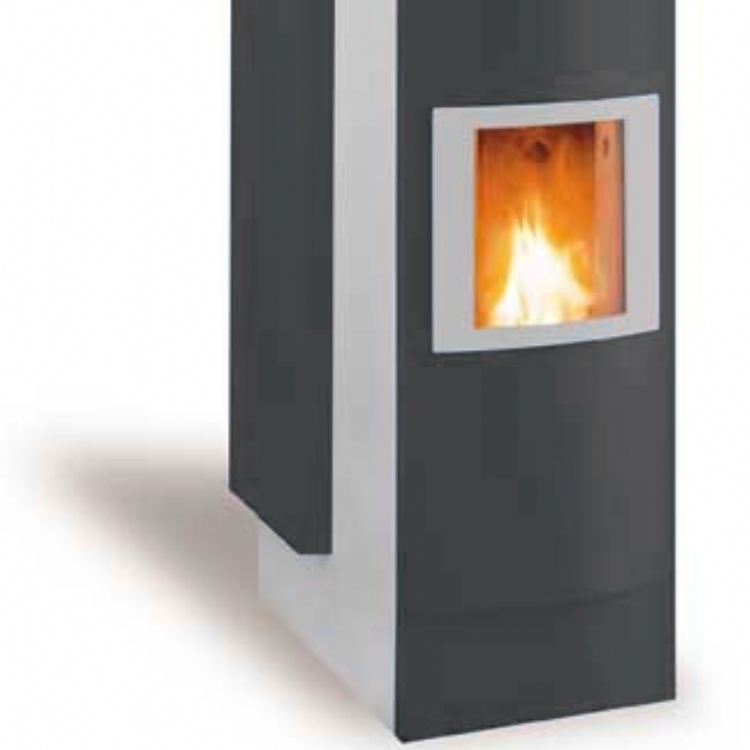 What started as a small metalworking shop in 1921 is now one of the biggest and most important companies in the industry and one of the leading manufacturers of biomass central heating systems in Europe. 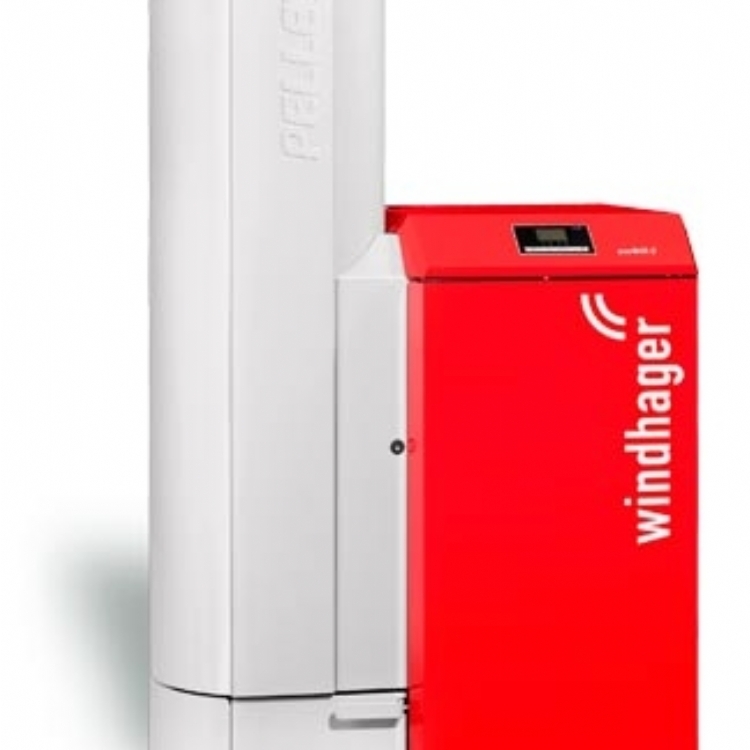 In recent years Windhager has above all established a reputation as a specialist for pellet fired heating systems. In-house research and development, highly qualified employees and the state of the art technology used at the production sites at the company headquarters in Seekirchen near Salzburg in Austria guarantee first class quality.